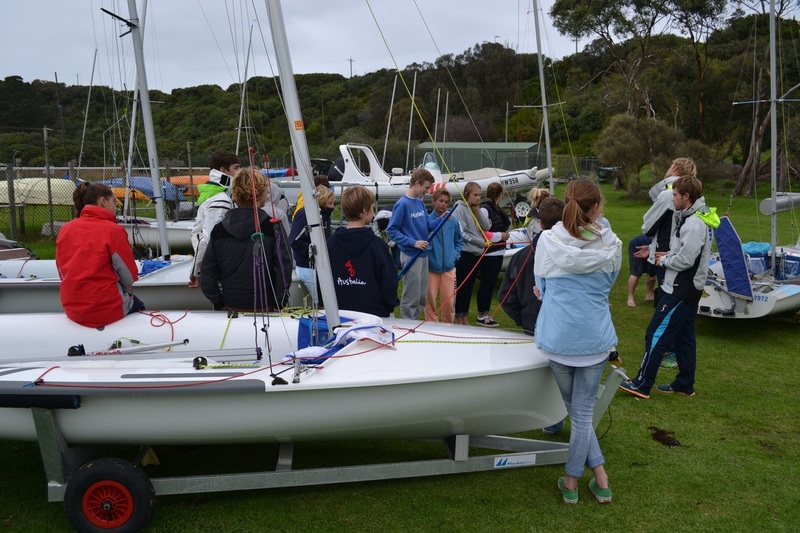 The VICTORIAN 420 ASSOCIATION aims to promote opportunity for all 420 sailors in Victoria to achieve their aspirations in a fun, fair and healthy environment. 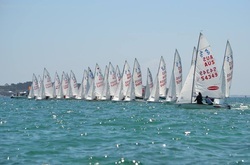 The Association fosters and facilitates this aim by support of training and competition at affiliated Clubs and in various State and National regattas. The Association seeks to foster the above, keeping the spirit of pure one design racing as a priority in a fair and sportsmanlike manner. 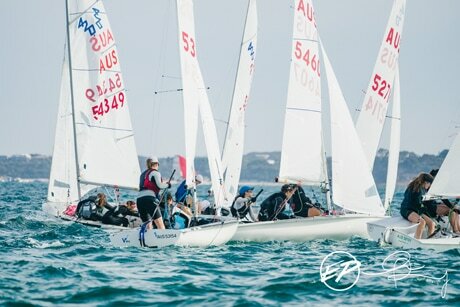 The Association seeks to have a 420 sailor leave the Class the best sailor they could or want to be, demonstrating responsibility and respect and support for others, be they competitors, supporters or officials. 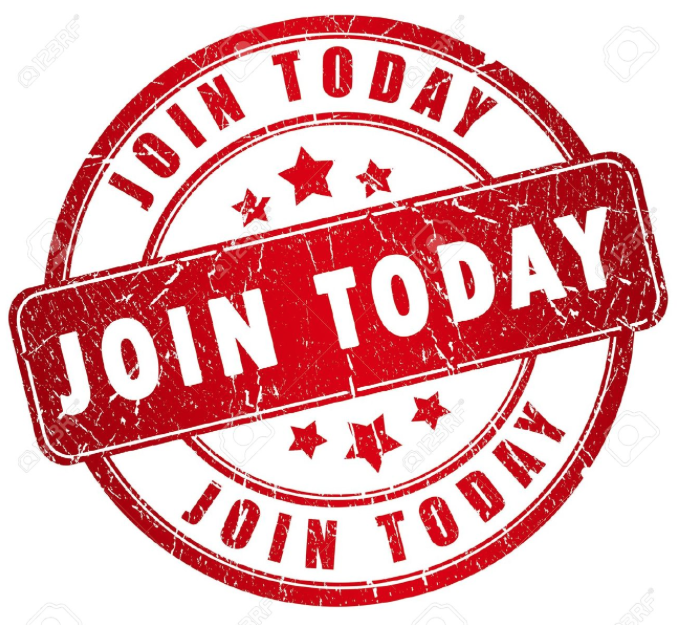 Victorian 420 Association Membership for the 2017 - 18 Season is Now OPEN.